Oh, remember the ‘80s? Alf, Madonna, Pee-Wee’s Playhouse, Garbage Pail Kids? I was in New Orleans to see Keith Smart’s last-second shot for Bobby Knight’s Indiana Hoosier over Syracuse in the NCAA Championship Game in 1987. I watched the Baltimore Orioles defeat the Philadelphia Phillies in the 1983 World Series (when the O’s still were more important to me than the Phillies). And I was at the Stanley Cup Finals between the Flyers and the Edmonton Oilers in 1985 and 1987. Those were just some of the games I attended in person. I worked in the Major Indoor Soccer League and the NHL during the 80s—attending hundreds of games. I remember the end of high school, my college years, first jobs, and the start of law school. Little did I (we) know at the time that those babies being born were—Millennials! And that—in the here and now—it would all be about them. 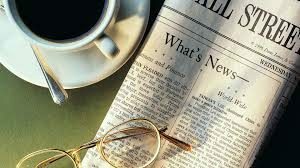 It certainly seems like every day over the past few years has had an issue or conversation regarding the topic of Millennials at the law firms I routinely visit. How do you hire them? (Can we even fire them?) How do you retain them? How do you work with them? How do you make them happy? 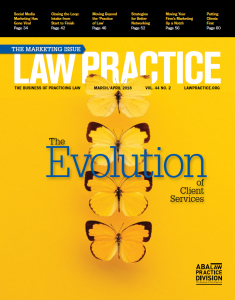 And, as I write in my marketing column for the March/April 2018 issue of the ABA’s Law Practice Magazine, Marketing to and for Millennials. The reality is that Millennials today are often the core focus for marketers. 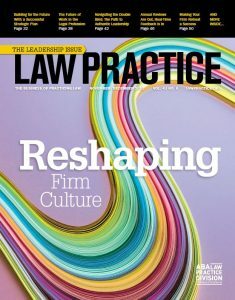 And for law firm marketers, there needs to be a shift in the approaches taken to be successful in this space. 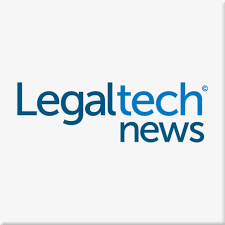 I’ve worked with law firms on efforts geared toward Millennials for a few years now. 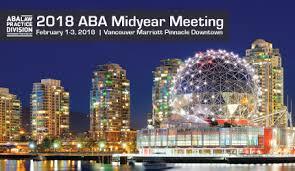 In 2016, I spoke on an ABA panel, Bridging the Generational Divide: How Millennials Can Communicate with Baby Boomers and Succeed in the Workplace. 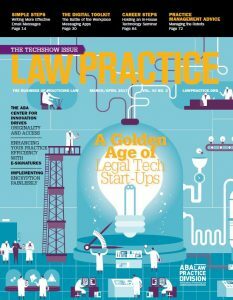 There was a Law360 article on How to Manage the Millennial Lawyer. 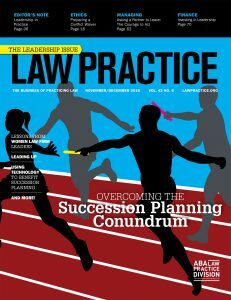 And in 2015, I served as the Editor in Chief for an entire issue of Law Practice Today geared to Law Firm Management Struggles with Multigenerational Issues. As detailed in the column, I have had to shift my own marketing strategies—not only to engage the millennial lawyer, but more importantly, engage the millennial client.